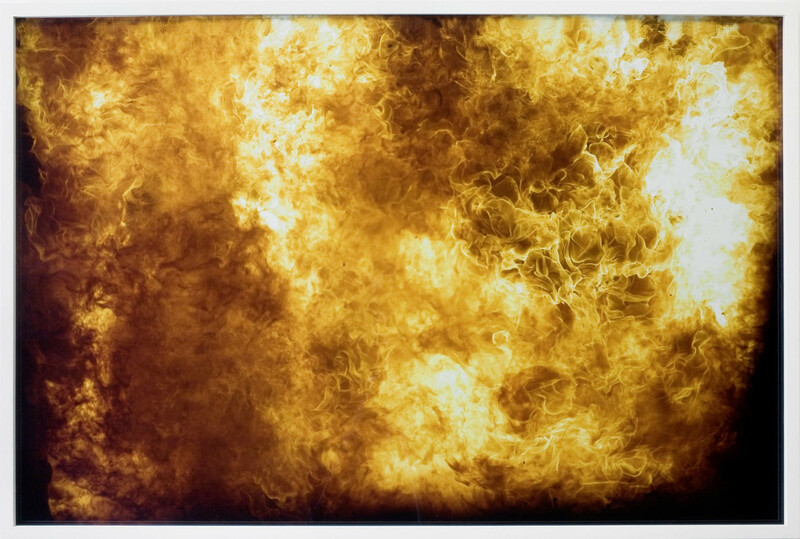 The fourth solo exhibition of Tue Greenfort “Flambant neuf”, at KÖNIG GALERIE deals with the element fire, its power of transformation and also of destruction. 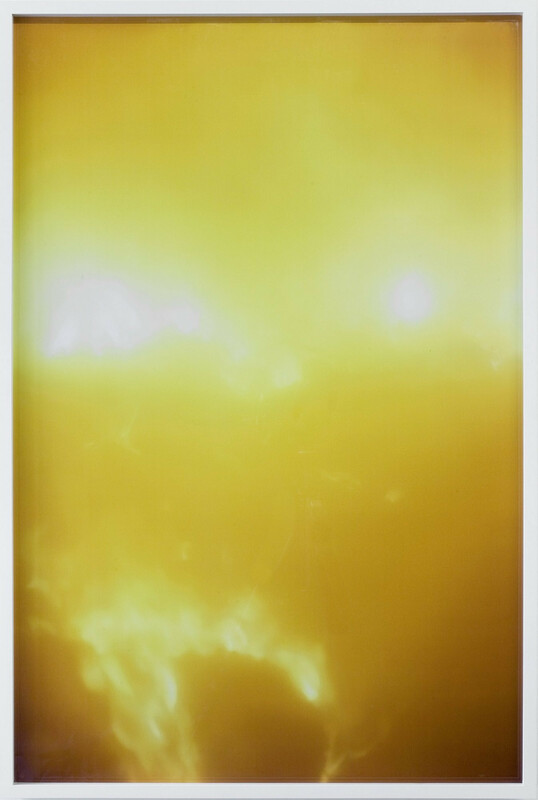 In an architectural installation designed exclusively for the gallery space, Greenfort shows a series of photographs, objects and his first film project. The gallery space was constructed with drywall. The plaster contained in most of these construction materials is a mix between the mineral gypsum and gypsum plaster. Gypsum plaster is a by-product of both the thermal recycling process and brown coal power plants. Greenfort intervenes the exhibition space at the gallery by accentuating the typical material of gallery spaces, therefore commenting on the circular flow of income. The closed spaces and openings in the present gallery architecture are filled in by a temporary, circular installation made out of drywall.The photo series grasps the material aspect of the architectonic installation. Fire and incineration processes are decisive factors in the economic cycle of waste incineration in Germany. 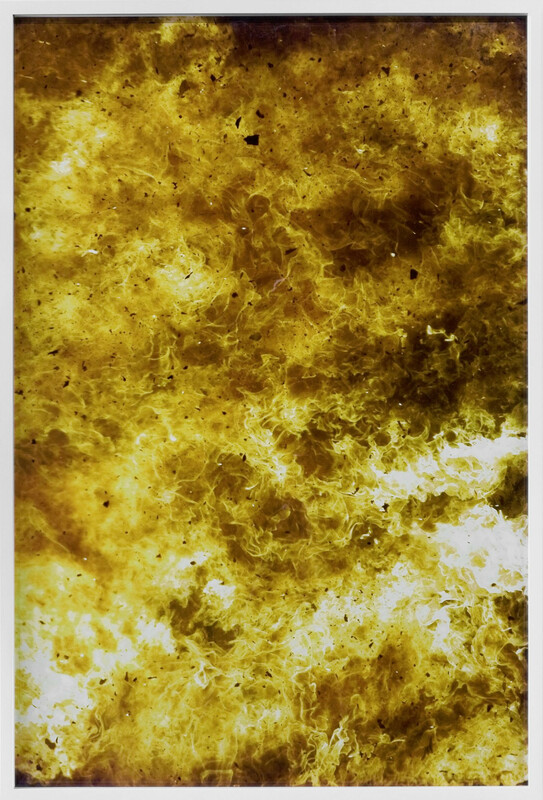 The photo series “Incineration“ gives a direct impression of how fire is utilized in a garbage incineration plant. The subject of packaging, its psychological and social function as well as its economical value, is also visualized and questioned in a series of images and objects. As an analogy to the brand logo “Grüner Punkt”, Greenfort scorches and recomposes consumer products, thus providing both an aesthetic and a connection in content between the destructive and the (value) - constructing uses of fire. 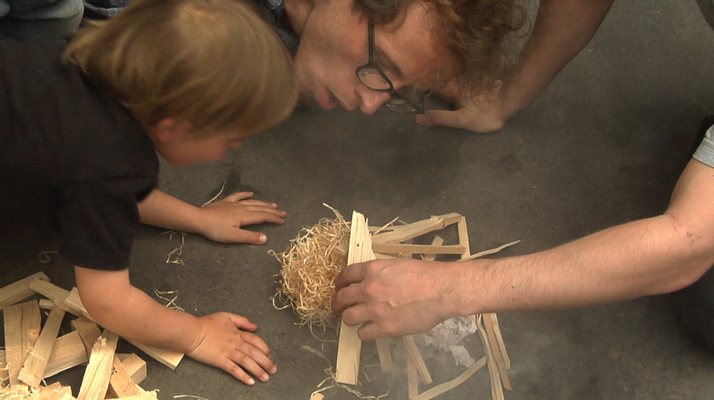 The film “How to make fire” opens another access into the spatial and economical structures of the gallery. It shows the process of making fire using an old, primitive method. 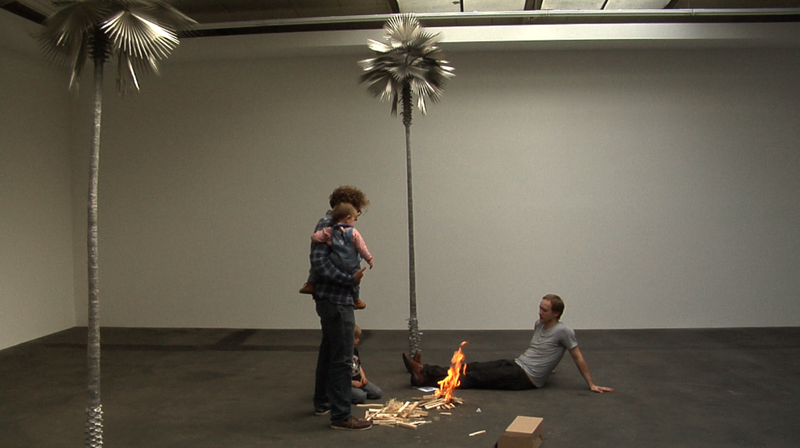 The artist, gallerist and his children appear in the film as they attempt to light a fire by using primitive means. 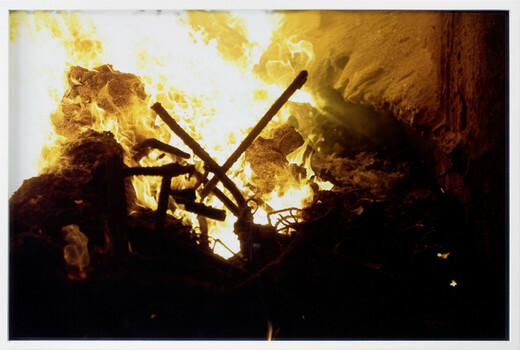 As they search for materials they can use to produce instruments to light up a fire, they all go through the gallery's spaces, storage room and workshop, making reference at a formal level to the pedagogical, conversational formats of reality TV, in which the protagonists must put their survival instincts to the test in the wild. In a scenic sequence, Greenfort seeks a dialogue with David Zink Yi's past exhibition in the gallery. After several attempts, the artist and gallerist are finally able to spark a fire in the gallery space. Tue Greenfort (*1973 in Holbaek / Denmark) lives and works in Berlin. His works were last shown in an extensive solo exhibition in the Kunstverein Braunschweig (2008) where a catalogue titled „Linear Deflection“ was published. He has participated in numerous international individual and group exhibitions, at the Royal Academy of Arts, London (2009), Bonniers Konsthall, Stockholm (2009), at the Fondazione Morra Greco, Naples (2008), Secession Wien (2007), Witte de With, Rotterdam (2006), Skulptur Projekte Münster (2007) and Made in Germany, Hannover 2007, amongst others. His work “Pneumatic Dome” (2001) is currently being shown at the exhibition “Klimakapseln” at the Kunst und Gewerbemuseum Hamburg. The catalogue for his solo exhibition at Secession Wien will published this year. Many thanks to: Stef Burghard, Amy Patton, Erik Blinderman, Lisa Rave, Ryan Siegan Smith, Johann König, Franz Geiser, Rita Geiser, Julia Moritz, Joel Alter, Friedrich Tietjen.